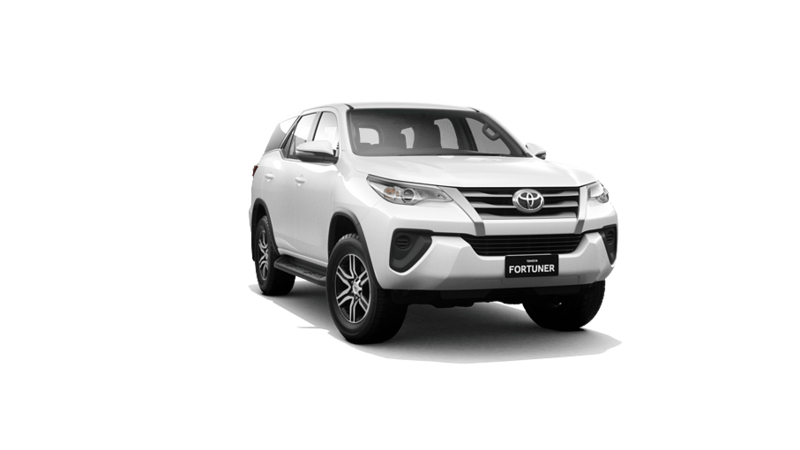 With a muscled up exterior and reinforced toughness, Fortuner is the powerful 7-seater SUV designed to meet the demands of a busy family life while being up to the challenge of your next great adventure. [TL1] Available on certain vehicle models and grades only. Requires installation of a compatible app, third party information, sufficient mobile data & GPS signal. Mobile usage is at user's cost. Toyota Australia reserves the right to add, remove or modify applications. For further information see toyota.com.au/toyotalink.